Gracefruit.com - Making Soap, Living Well: Free Gift Certificates! 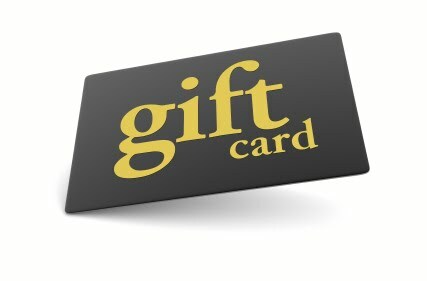 Between now and May 23rd, we're giving away free gift certificates. You read that right -- free! With every paid order totaling £100 (excluding VAT and shipping) or more we'll include a free £10 Gracefruit Ltd gift certificate!